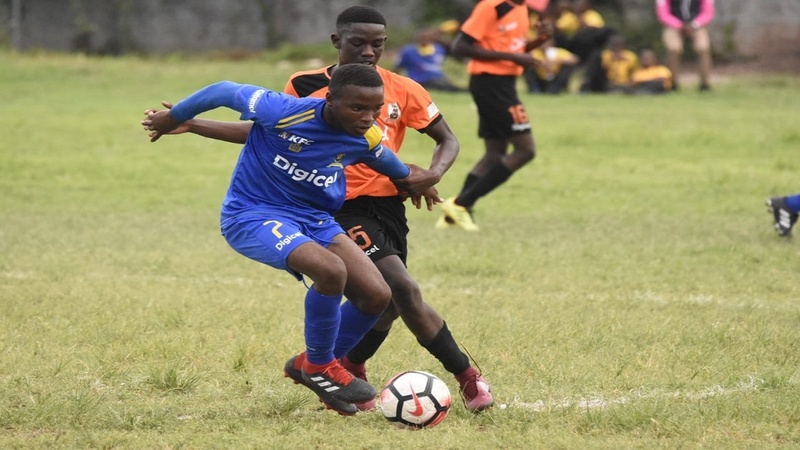 Hosts Tivoli Gardens High failed to make their dominance count and were defeated 1-0 by West Kingston neighbours Denham Town in the ISSA/Digicel Manning Cup on Monday. 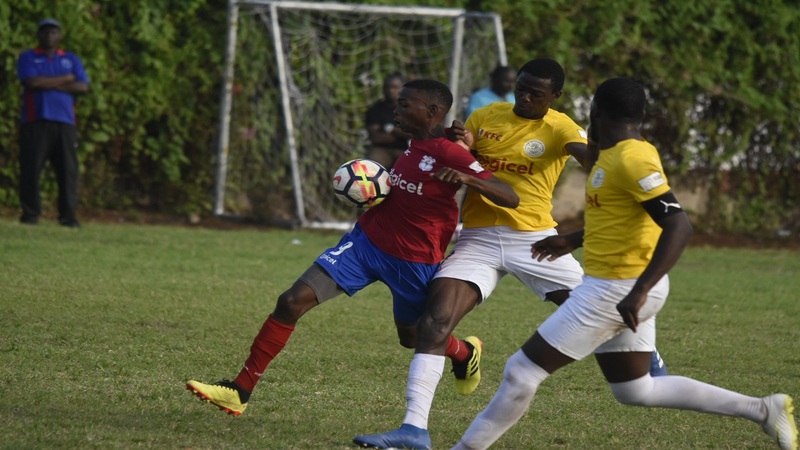 An 88th-minute goal by substitute Kevoy Blackstoph was enough to hand Denham Town the maximum three points to move them to 10 points while keeping Tivoli rooted at the bottom of Group D on three points. The sway was in favour of Tivoli for most of the first half, during which they fired shots from various angles and distances, but most were wayward or ineffective to trouble goalkeeper Javier Miller. Both teams, however, each created an excellent opportunity to score towards the end of the half. 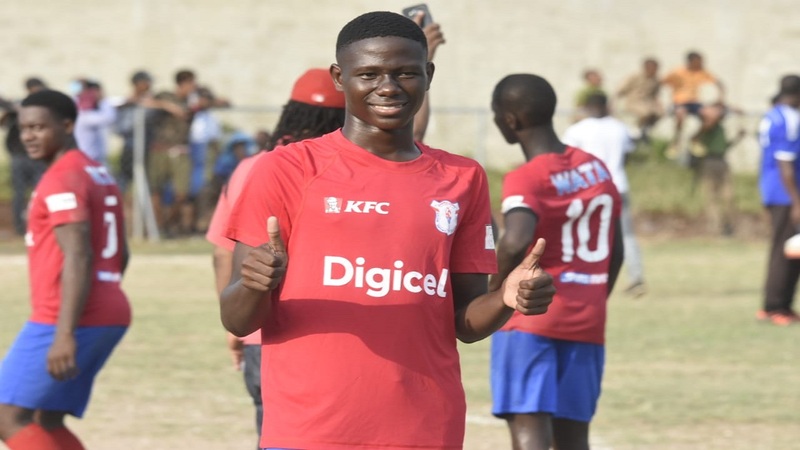 First, Denham Town's Everton Thompson, unmarked inside the six-yard box to the right, headed just wide of the left upright, after a cross also from the right flank, had picked him out. Minutes later, Tivoli's captain Wyan Nelson was sent clear with a ball from deep slightly to the right of the 18-yard box. 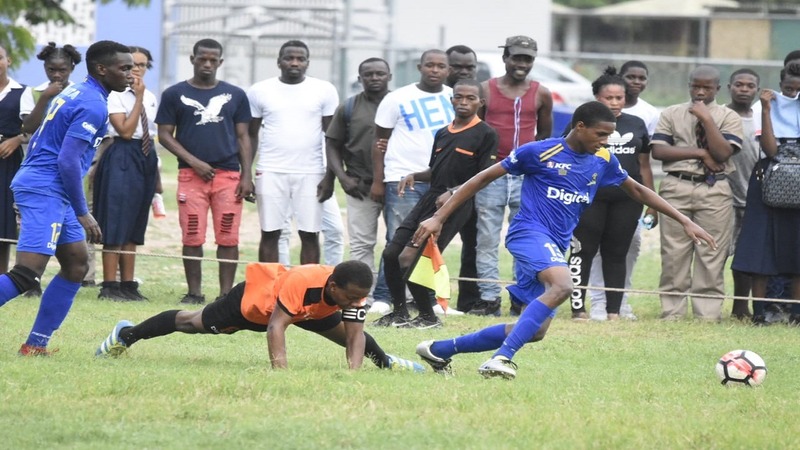 With the Denham Town defence beaten by the pass and with goalkeeper Miller advancing, Nelson got to the the ball first, but his lob went wide. 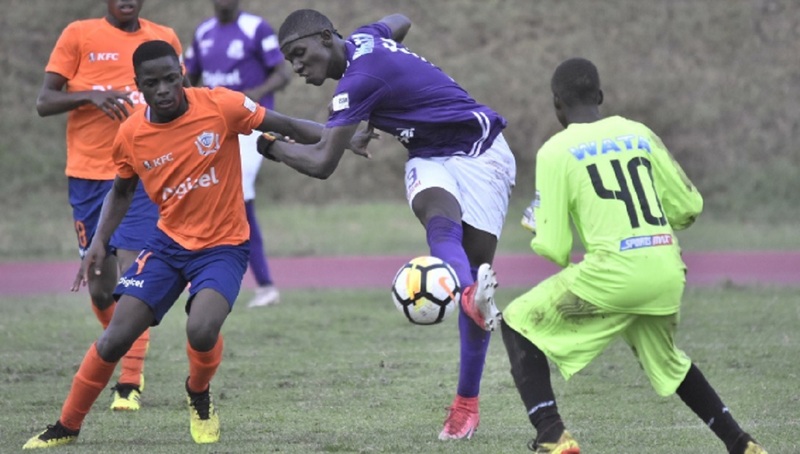 With both teams battling for ascendancy at the start of the second half, Tivoli was awarded a penalty in the 78th minute after Denham Town's substitute Rohan Saunders was adjudged to have handled the ball inside the area. However, the Denham Town custodian dived to his right to save the penalty by Tivoli's captain Nelson. 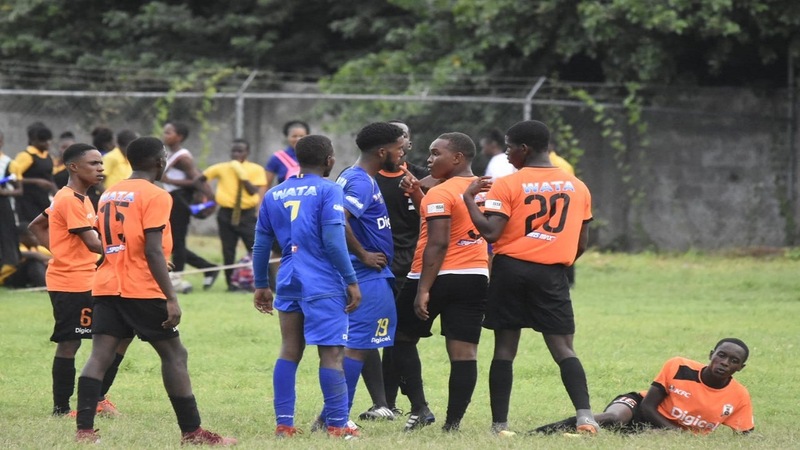 As time dwindled and the match headed for a draw, Denham Town got the winner after being awarded a free-kick on the left. The ball was floated into the area and goalkeeper Kiel Simpson advanced, punched the ball into the back of one of his defenders. After a mini scramble to clear the ball, it fell kindly to Blackstoph to tap into an unprotected net.